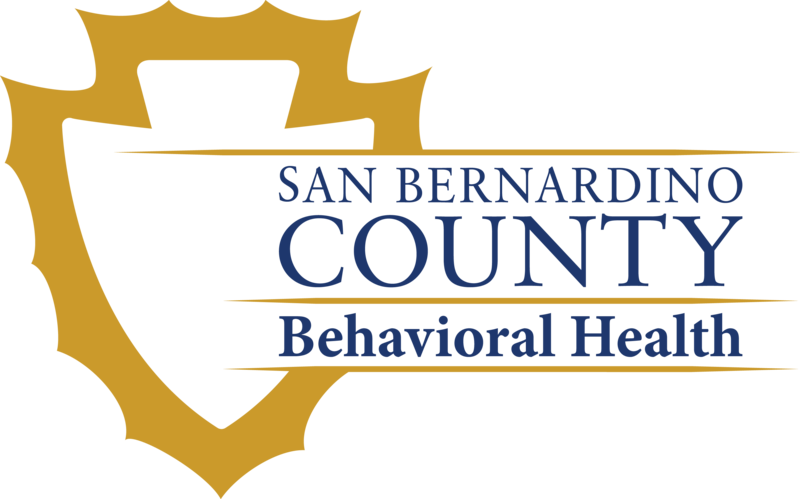 The San Bernardino County Homeless Partnership is hosting Project Connect to help homeless and low-income residents in need. The event will be held on March 5 from 10 a.m. to 2 p.m. at El Garces Train Depot, 950 Front Street in Needles. The purpose of Project Connect is to provide a centralized location where nonprofit medical and social service providers collaborate to provide services to low-income and homeless individuals and families. At the event, there will be free dental care, family support, housing support services, hygiene products, medical care, mental health services, substance abuse treatment, SSI information, legal advice, employment services and more. Additional educational information regarding other available county services and resources will also be provided. For more information about this event or other Project Connect outreach events, contact Deanna Luttrell at (909) 386-8225 or 7-1-1 for TTY users. Do you need donations. I have new shirts many prizes from casino’s. Have been trying to get items like this directly to homeless people. Yes. Please contact Deanna Luttrell at (909) 386-8225.